We may be young, but we’re experienced. Our team has a combined 20+ years of food recovery and hunger fighting experience. Four of our current team members have been recognized by former President Obama for their service. Our Executive Director alone has over ten years of experience with emergency feeding systems and working on hunger policy. Learn more about our individual team members below, and get in touch with who you need to speak to. As the author of more than a dozen nationally published pieces on food security and poverty, Maria Rose has also had the privilege to speak on the same issues in eighteen states. Her work has not gone unnoticed, with recognition from Points of Light, Prudential Spirit of Community Awards and the Obama White House with President’s Volunteer Service awards in 2014 and 2016, along with being named a L’Oreal Women of Worth in 2015 and receiving South By Southwest’s 2016 Dewey Prize. 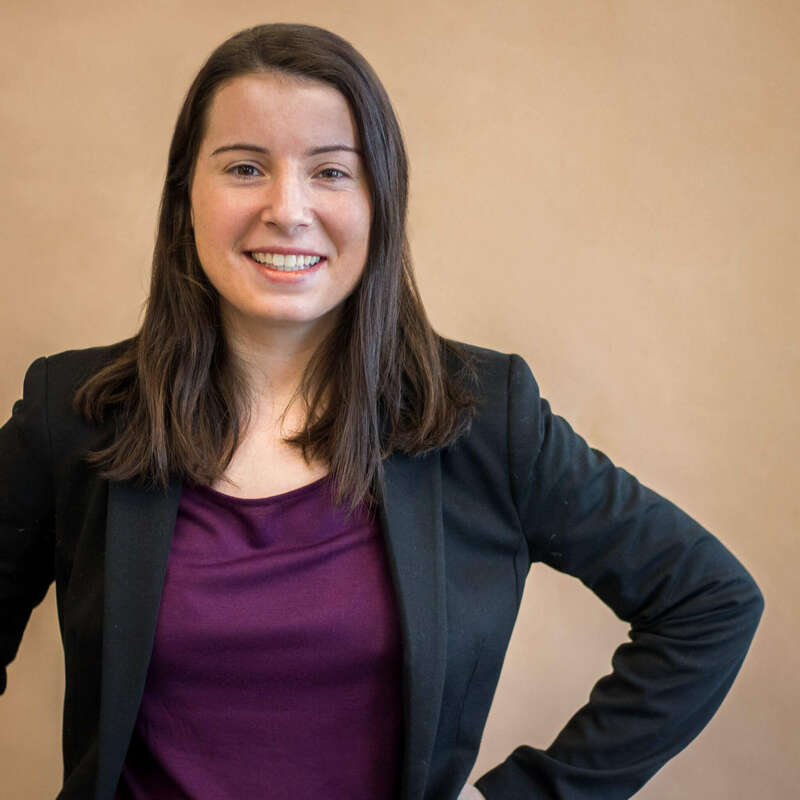 Maria Rose is a junior at American University in Washington, DC, where she studies public health on the premed track. In her free time, she enjoys being asleep. 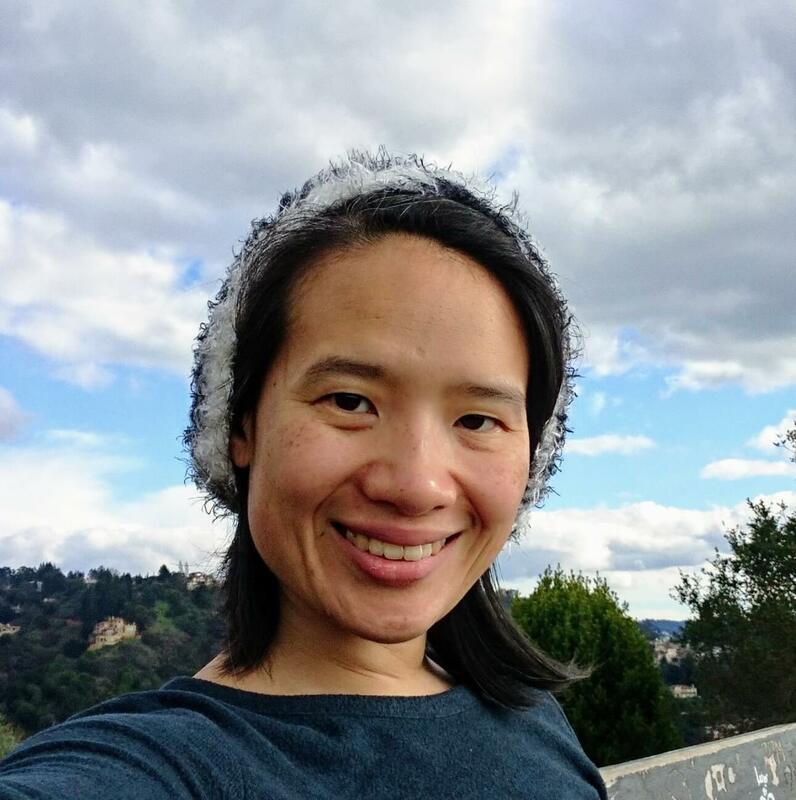 Jennifer Tu is a co-founder of Cohere LLC, a software consultancy focused on engineering leadership and education. 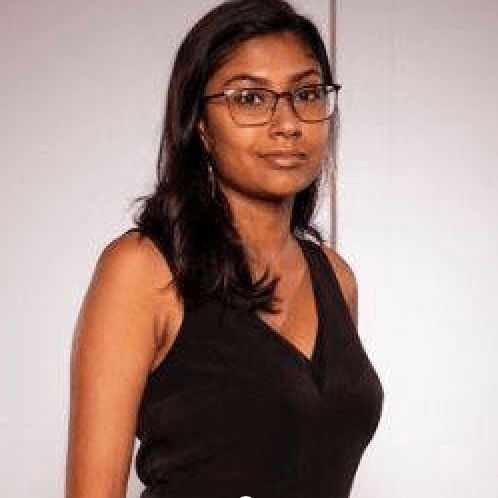 She’s worked in roles from systems administration to product engineering, at both industry giants and Series A startups. Her favorite part of each of these roles? Helping teams align to produce real, useful software that helps real users — like the people who use MEANS Database to fight hunger in their communities. 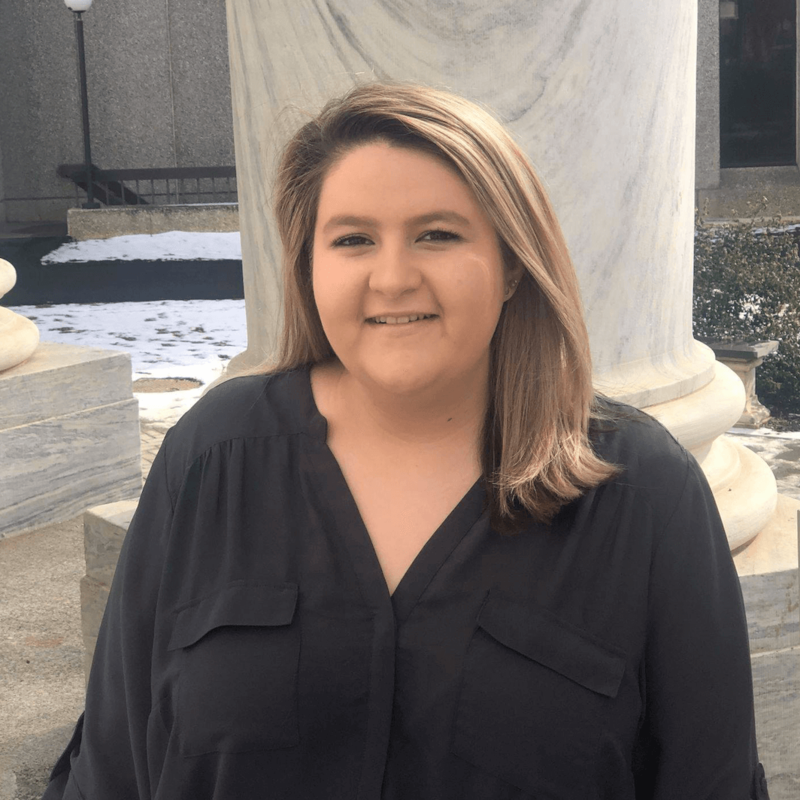 Sammie has worked with MEANS for more than two years, starting as an Outreach Volunteer, then becoming the Appalachian Regional Coordinator, and currently serving as Chief Operating Officer. She has a history of service with public health nonprofits both in the United States with SOS Children’s Villages and abroad with Lea Toto in Nairobi, Kenya. Sammie received the President’s Volunteer Service Award from former President Obama for her work with MEANS in 2016, and continues to work with MEANS to grow and expand its impact nationally. In her free time, Sammie loves going on runs and taking advantage of the DC restaurant scene. Julia is a Project Coordinator, focused on the Mid-Atlantic region. She also helps run social media strategy for MEANS. She is thrilled to be working for an organization that values sustainability and food recovery. 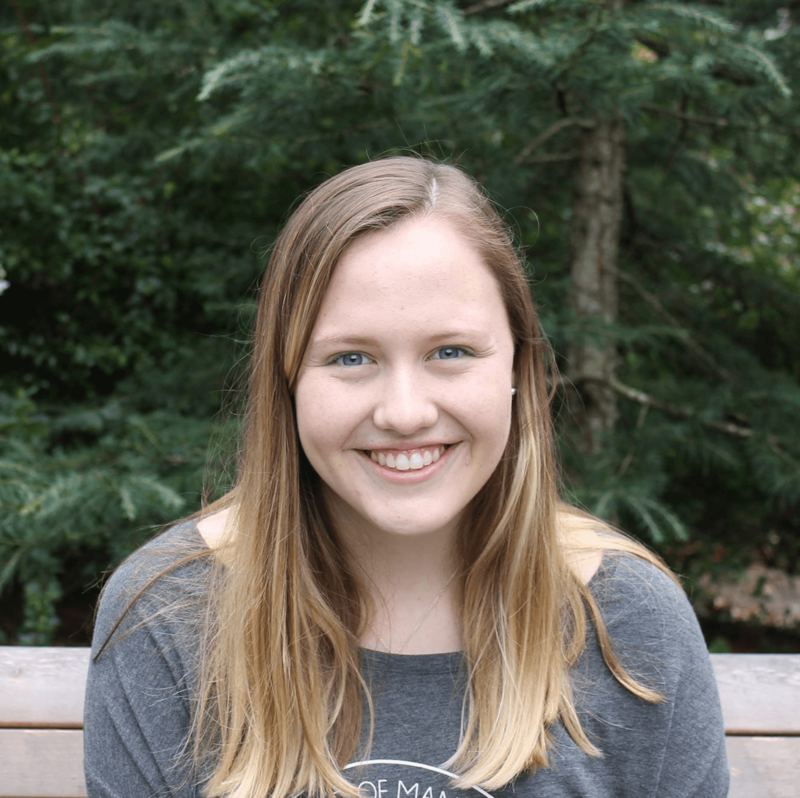 In her free time, Julia likes to volunteer at organizations like Speak Up Organization and The American Red Cross in Pennsylvania and Horton’s Kids and DC Reads, or relax in the outdoors. Rachel started as an Outreach Intern and quickly rose through the ranks to Senior Project Manager. She conducts outreach in the Northeast, coordinates the Rhode Island Department of Health partnership, and assists the team with grant writing. As a volunteer for her local food pantry, she has the opportunity to serve 125 families every week. In her free time, she enjoys being outdoors and traveling! Hannah first became involved in public health nonprofits her senior year of high school, where she worked as a peer educator for HiTOPS. There, she conducted health education workshops on pregnancy prevention, HIV/AIDS, sexual violence, and reducing homophobia at juvenile detention centers, middle schools, and high schools. In her free time, Hannah loves to travel and explore DC! 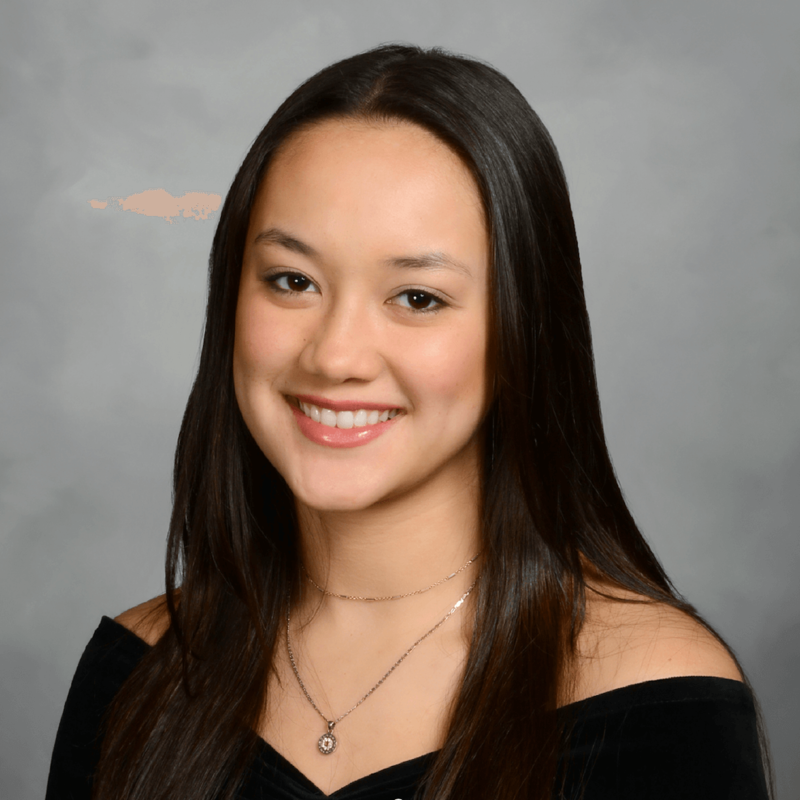 Renee is a freshman at American University majoring in Journalism and Business Administration. She is joined the MEANS Team in January as a Grant Writing Intern. Renee has volunteered with local health centers in her hometown and has previously been a lifeguard for CampDewitt. In her free time Renee enjoys reading and watching Netflix. Allison first became interested in giving back to her community through her youth groups during high school at her home in NJ. She worked both in her state with local food banks and travelled to New Orleans, LA and Houston, TX to help people who’s lives have been devastated by hurricanes. In her free time, she loves binge watching tv and listening to new music. Welcome to MEANS Allison we are so happy to have you! Sahana is a freshman at the George Washington University studying International Affairs and Arabic. She serves on the planning committee for TEDxFoggyBottom and executive board of the Indian’s Student’s Association. 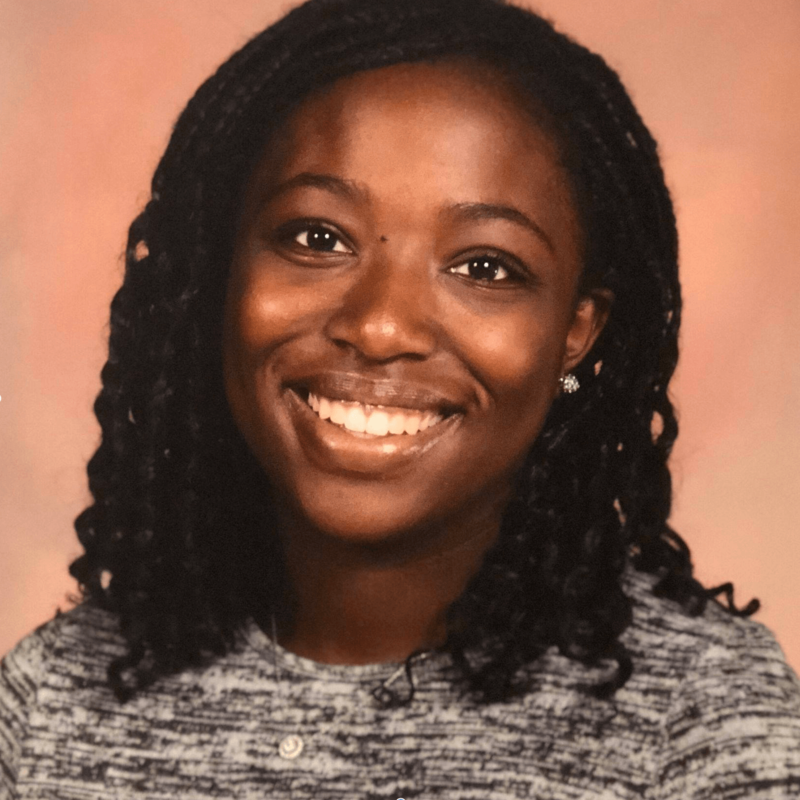 She joined MEANS in January of 2019 as a grant writing intern. In her free time, Sahana enjoys staying active and exploring DC.